In March, IFC announced a couple of new comedy series, one a sketch show from LA comedy troupe The Birthday Boys and Bob Odenkirk, and the other a melodramatic mini-series from Funny Or Die called The Spoils Of Babylon. The latter is a six-episode Thorn Birds-esque story about the oil-rich Morehouse family, the names of whom are starting to be revealed: Tobey Maguire will play Devon Morehouse, the adopted son of patriarch Jonas Morehouse, and Kristen Wiig will play the magnate’s daughter, Cynthia. Also: The two of them want to bang. 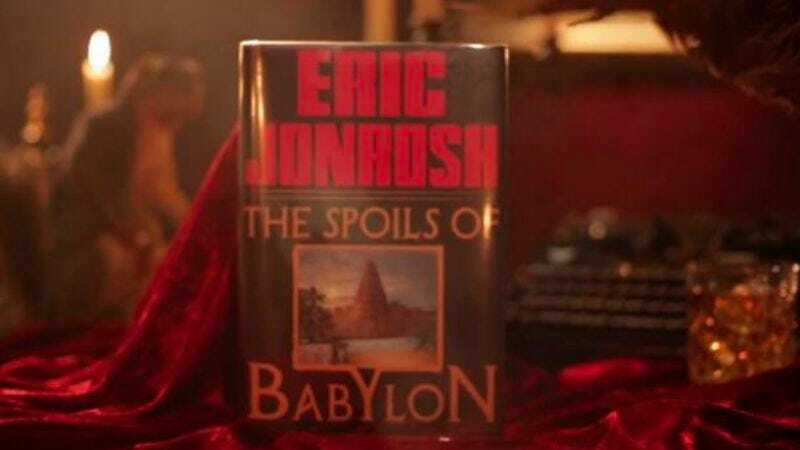 The Spoils Of Babylon debuts this fall, and here’s hoping you liked Casa Di Mi Padre: Its writer (Andrew Steele) and director (Matt Piedmont) will be handling those duties for the miniseries.